Hanna Tuulikki's work, Away with the Birds explores the representation of birds in Scottish Gaelic song with a composition, visual score and suite of habitat drawings. 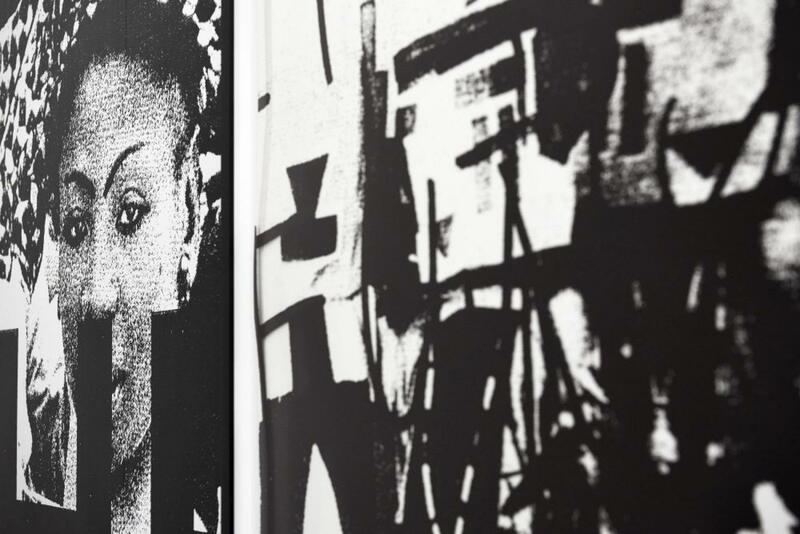 American artist Adam Pendleton’s exhibition titled shot him in the face occupies the Ground Floor gallery at BALTIC with one large-scale gesture—a wall that diagonally cuts across the exhibition space. 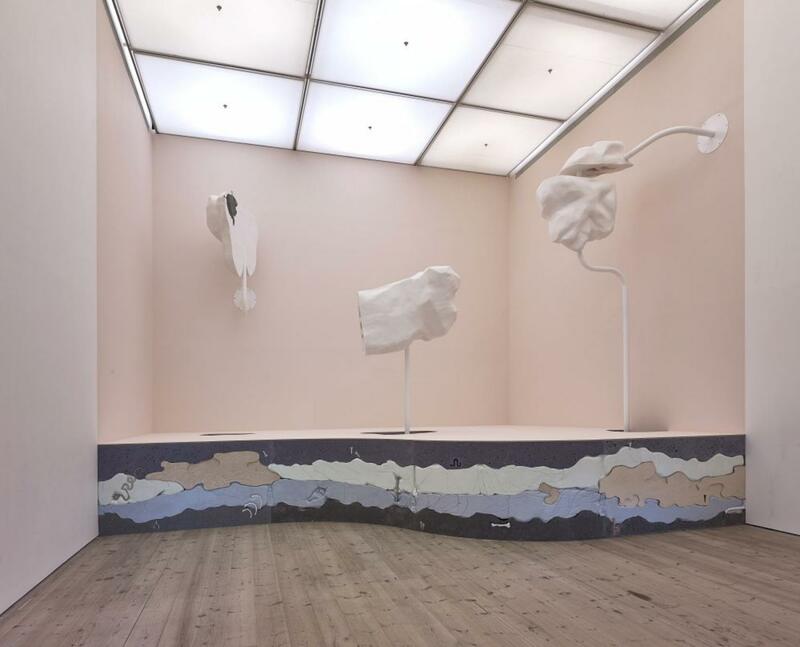 An exhibition of the work of ten artists will be shortlisted from an open submission by Laurence Sillars, BALTIC Chief Curator; Hilary Lloyd, artist and Turner Prize-nominee; Holly Hendry, artist and inaugural recipient of Woon Foundation Prize; and chaired by Christine Borland, Turner Prize-nominated artist and Professor, Northumbria University. The four recipients of the inaugural BALTIC Artists’ Award 2017 are Jose Dávila, Eric N. Mack, Toni Schmale and Shen Xin. 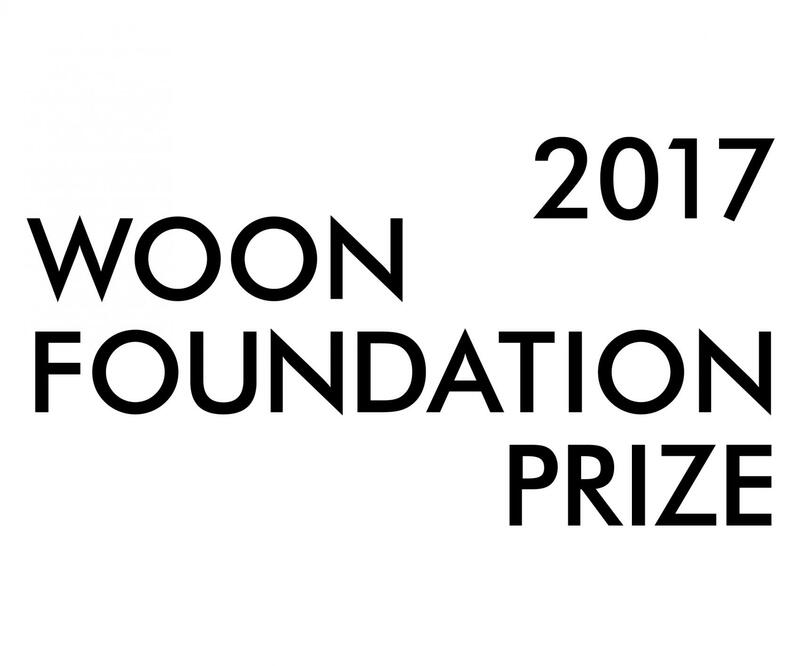 This major new international award is the first worldwide art award to be judged solely by artists. Holly Hendry (b. London, 1990) presents an entirely new body of work for her first solo exhibition in a UK arts institution. Find out more about the local sights whilst enjoying the extraordinary views of the Quayside.